Nichel tested <1ppm. Fragrance free. Dermatologically tested fot sensitive and reactive skin. 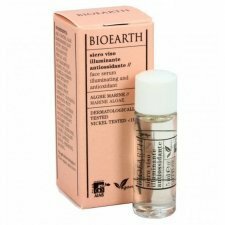 Made in Italy, Icea Eco Bio Cosmesi Certified, not tested on animals. Moisturizing and decongestant fluid emulsion specific to eye contour with Aloe extract with emollient action and Zanthelene extract with soothing action. 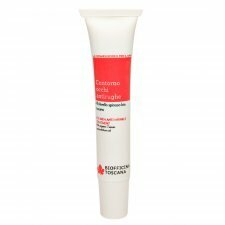 Visibly improves the aesthetic conditions of the eye contour reducing its tension and redness. 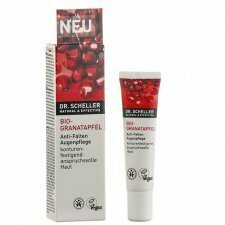 Eyes that don't give away their age: This anti-wrinkle product promises youthful and toned skin around the eye with improved elasticity and minimized lines and wrinkles. It nourishes, protects against environmental influences, and firms contours with organic pomegranate seed oil and moringa seed oil. The eye care meets the special needs of demanding skin, making it appear fresh and invigorated. 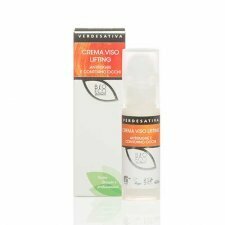 Distinctive and luminous treatment specific to lifting-toning action. 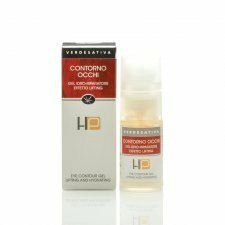 The rich active ingredients in the new formula, such as the White Truffle, Verbasco and the Pear of India, act quickly on skin aging, loss of tone and handbags under the eyes, giving the face and neck a bright, compact appearance and homogeneous, protecting the skin from UV rays and free radicals. Hemp oil, however, gives a deep moisturizing and leaves the soft skin. 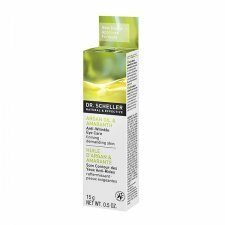 The concentrate for the eye anti-aging and firming with argan oil and amaranth extract Dr. Scheller is an intensive treatment to smooth and firm the eye area quickly. INCI: Persea Gratissima, Butyrospermum Parkii, Hydrogenated vegetable oil, Tocopherol. 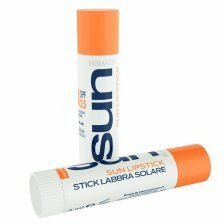 Special stick for sun protection for lips with SPF25. Formulated with natural and organic ingredients, and with a pleasant texture. Without Perfume and Nickel Tested. Protection factor guaranteed by safe and reliable filter mixtures, without nanoparticles. 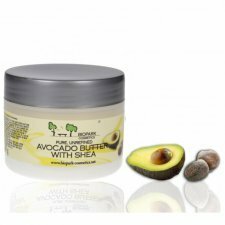 Contains: Cocoa Butter, Beeswax, Argan Oil *, Rosehip Oil *, Jojoba Extract *. (* from organic farming). 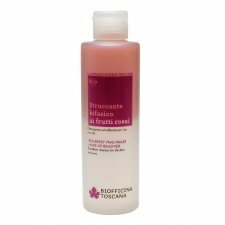 A biphasic face-eye make-up remover with an aqueous and oily phase for a deep make-up remover and emollient action. 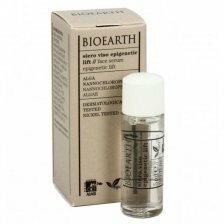 The oily phase, with organic oil of hypericum with a regenerating action, also removes waterproof makeup effectively. The aqueous phase contains Rubiox®, an exclusive patented principle derived from red fruits of the Tuscan hills, with antioxidant and protective action. Rubiox® acts in synergy with organic blackberry water for a toning effect. 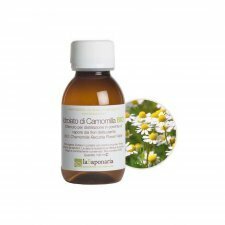 With a light fruity aroma, it is also suitable for dry and mature skin. From the sweet and delicate notes of red fruits (from essence complies with the AIAB specification). NO: PEG, parabens, petrolatum, SLS, SLES, alcohol, silicones, colourants. Brightening & Antioxidant Serum, Concentrated skincare for a radiant complexion. The biphasic cleanser cosmetics is a biphasic lotion that cleanses the skin and removes even the heaviest makeup. It leaves the skin soft and delicately scented; enriched with organic sunflower oil, apple juice *, spiny olive oil *, vegetable glycerin, cane sugar *, vegetable source sugars with moisturizing action, castor oil and vitamin E (* bio).. This hydrolate regenerates, soothes, decongestants and cleanses the epidermis. It is also used in cases of eye inflammation, eczema, psoriasis. Obtained by steam distillation. Ii cleanses the face effectively and gently removing impurities and traces of makeup for a deep and accurate cleaning, leaving the skin clean and much more luminous. 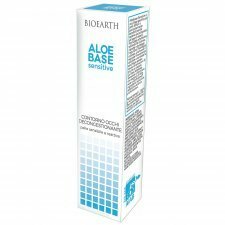 Panthenol and Aloe Barbadensis donate the skin a soothing and decongestant feeling. Blueberry and Lavender have an slightly astringent action. 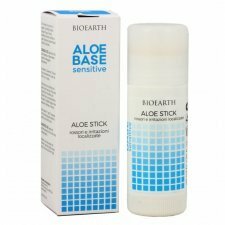 Suitable for all skin types, even the more sensitive, does not alter the natural moisture balance. 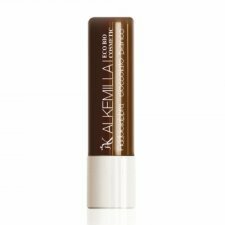 This particular and delicate formula has no perfume or alcohol, allowing its use also in the around the eyes area. Ergonomic eyebrow tweezers to remove unwanted hair and sculpt the eye with ease and accuracy. Ideal for thinning eyebrows in a targeted and precise way. The ergonomic design with silicon rubber grip allows effortless capture of even the shortest and thinner hairs. 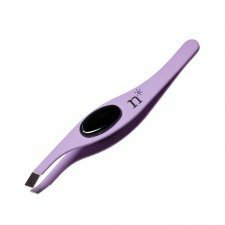 Tweezers in satin lilac rubberized metal with ergonomic handle in glossy black silicone. Dimensions: total length cm 8.3 width of the tip 4 mm. Eye area anti wrinkle for a specific eye contour treatment with precious spiny olive oil and organic Tuscan extracts. Scent of sweet, fruity notes from Icea-certified essence. 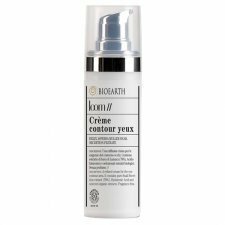 A high performance moisturizer and toner for stressed and matura skins. Rich in vegetables antioxidant, hydrating and revitalizing extracts. Effectively prevents and reduces skin aging. 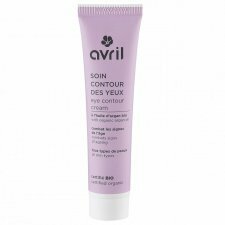 The Avril eye contour cream certified organic is rich in organic shea butter and organic argan oil. These powerful asset recognized for their anti-aging properties, bring your skin softness, suppleness and radiance.